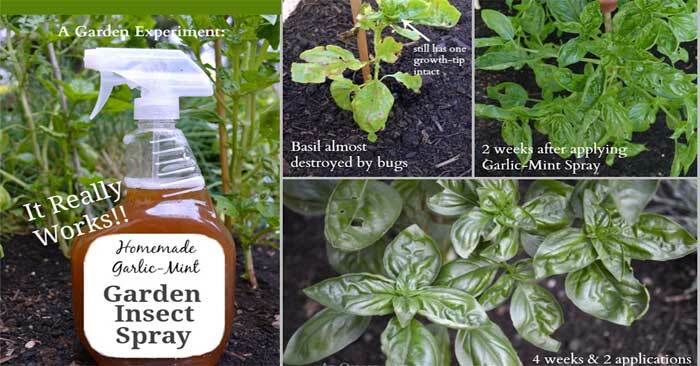 Spray This Simple Mixture and Get Rid of Weeds in Your Garden Easily! These guests that come uninvited ruin your garden better than anyone. 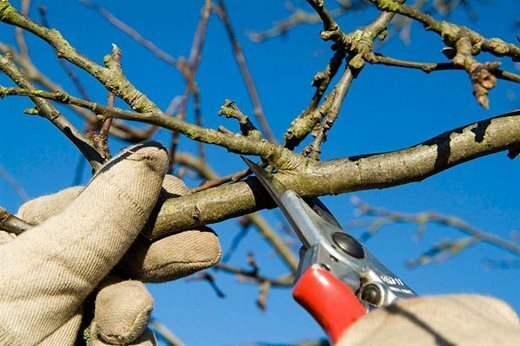 Weeds can easily rob your plants of space and nutrients. 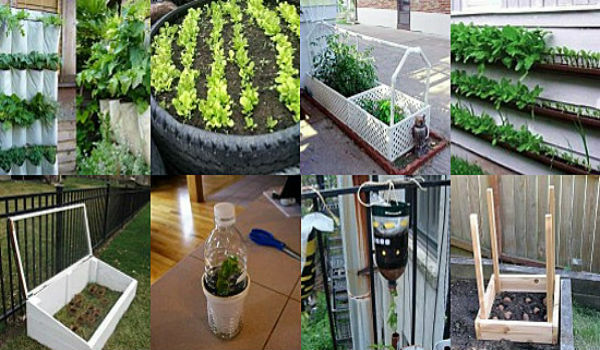 All of you who are interested in starting your own garden, the first thing you have to do is educate and learn some tips on how to do it. 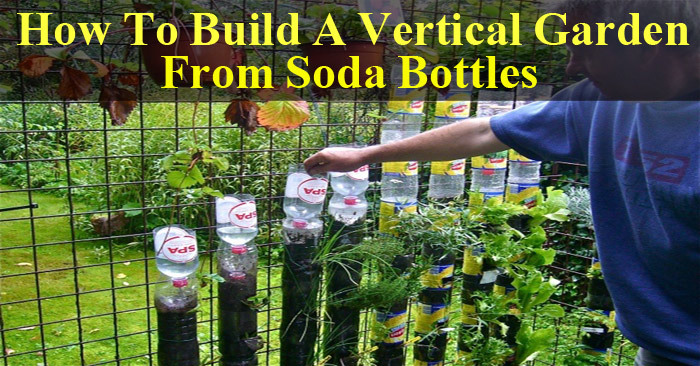 Do Not Throw Your Soda Bottles: Make A Vertical Garden With Them! 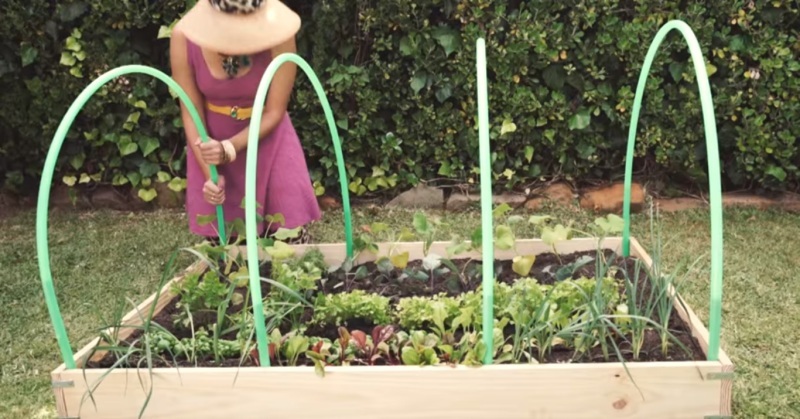 Have you ever been in a situation where you realize you don’t have enough space in your garden? 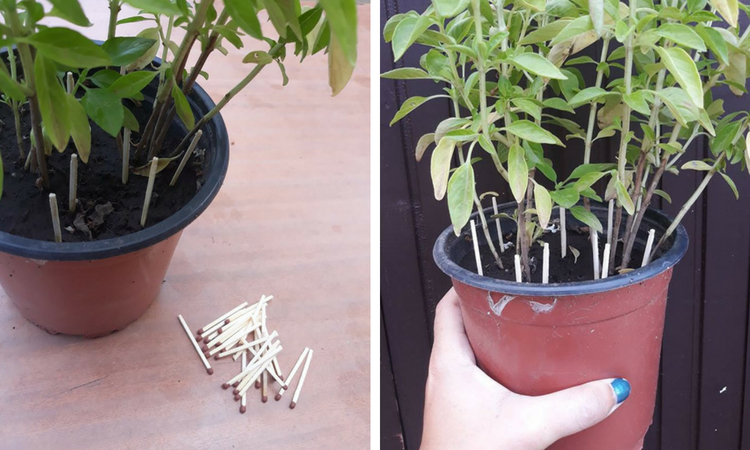 Those of you who have small gardens know how satisfying it is. 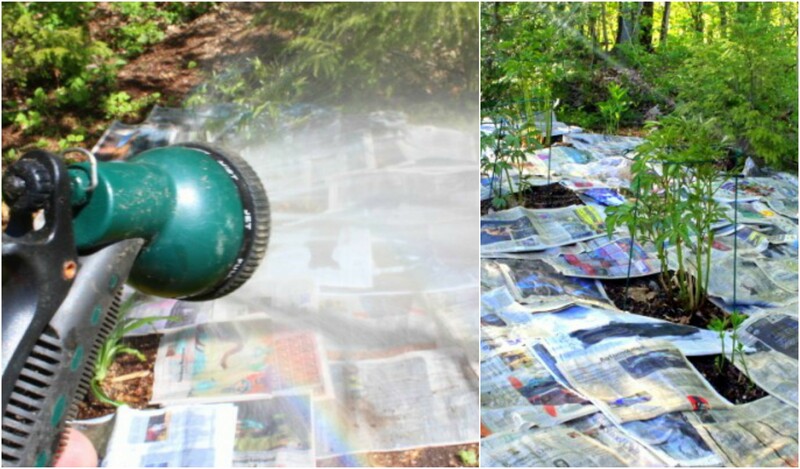 Anyone who has a garden knows how hard it is to get rid of those annoying bugs and insects.